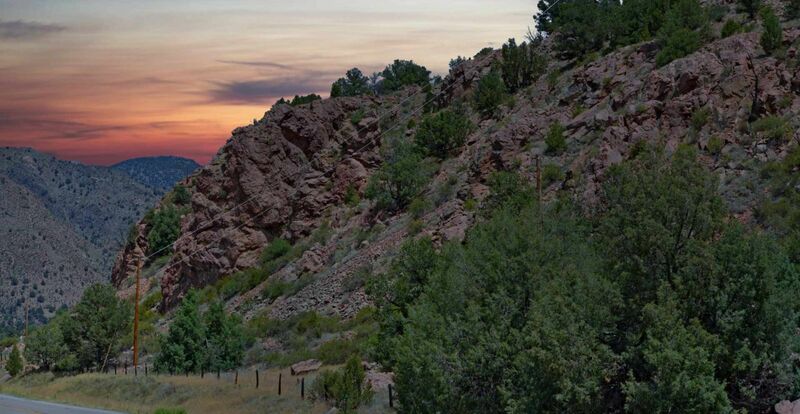 Severe Weather – Sangre de Cristo Electric Association, Inc. When it comes to severe weather; hope for the best, prepare for the worst. 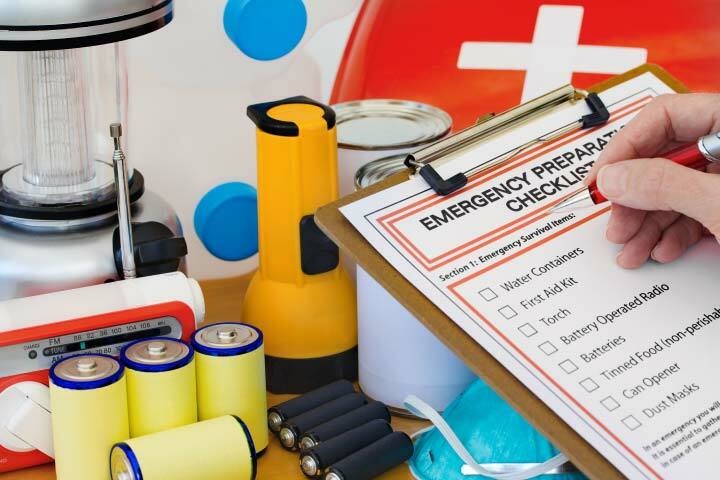 You can begin your preparation by assembling an emergency preparedness kit, which includes items to help keep your family safe and comfortable during a power outage. Basic tools such as duct tape, wrench, etc.